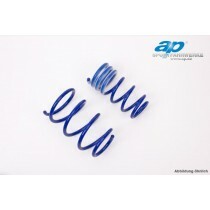 TA-Technix lowering springs for the Opel Insignia incl. Station Wagon type 0G-A (Facelift). 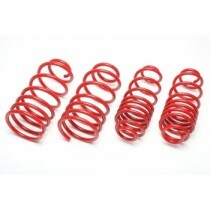 TA-Technix lowering springs for the Opel Insignia incl. Station Wagon type 0G-A.